They get hard working loyal and skilled employees, the ex-offender has an opportunity to turn their life around and our communities become safer. Leicestershire cares are an organisation working toward a vision of an inclusive and safe region where nobody is left behind. They are engaged in partnership working across Leicester, Leicestershire and Rutland to ensure that the business sector understand community needs, contribute to the growth of inclusive and safe communities, and support and inspire people in their transition to the workplace. The organisation has always believed in second-chances and use their strong links with local business to support disadvantaged and at-risk groups into employment. One such initiative is the WIRE project, which supports ex-offenders back into work through volunteer, mentored work placements with local employers to provide new skills and demonstrate their reliability to future employers. The project currently provides placements for around 80 people a year, and 65% of them are successful in finding work within three months. The WIRE project is committed to helping employers understand the benefits of employing ex-offenders through concrete examples of the loyal and hardworking employees that the service's users have become across the area. This project is proof that employment is the best way of helping ex-offenders to get their lives back on track, reduce re-offending within our communities and boost their self-esteem, motivation level and practical skills as well as giving them a sense of structure. – Lord Bach, project funder. The WIRE project also offers those in custody opportunities to meet employers working within the local community. They receive training on interview technique, employability skills sessions and mock interviews for an occupation of their choice. This service is vital in building confidence and self-esteem prior to realise. It also gives them confidence that there are employers willing to give them a second chance. Mock interviews can then be followed up by a referral to the wire project to help support them through a work placement and potential employment. Faiel was referred to the Wire Project in March 2018, needing help to turn his life around and finding it difficult to secure employment. 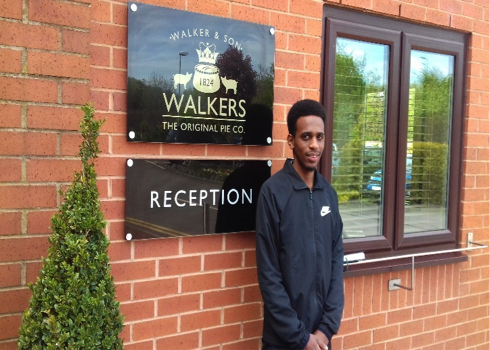 Faiel attended an employability workshop leading to a placement interview with Walker & Son, after which he was offered a two week work placement. 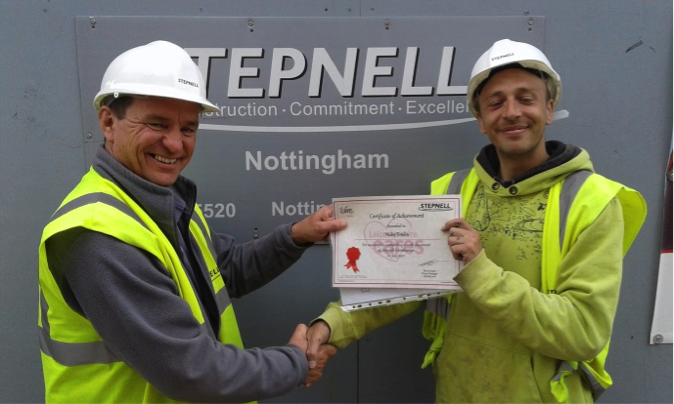 Because of Faiel's commitment and excellent work ethic he was offered full time paid employment with Walker & Son. I am so happy to be working, the support I got was awesome. In the first 6 months of 2018, 94% of those who started a WIRE project placement completed it successfully, and there were 170 referrals to the project in the first 6 months of 2018. 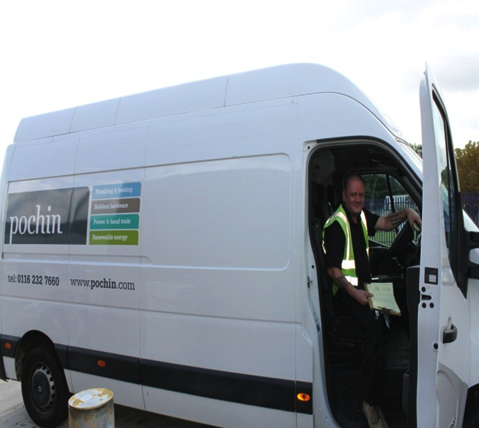 The project works with a wide range of employers who support their work, these vary from construction and the motor industry to office and customer service roles. Completing a placement is, for many, a significant building block for both their self-esteem and their journey towards employment.